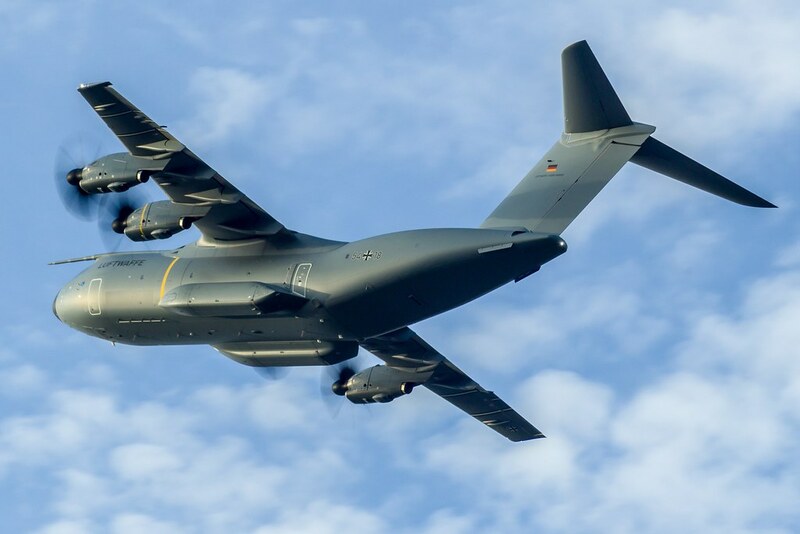 Today another A400M came to Weeze. Also, I was here today with 2 friends. One of them has a professional filming camera and filmed several Ryanair takeoffs and landings and also filmed the A400. 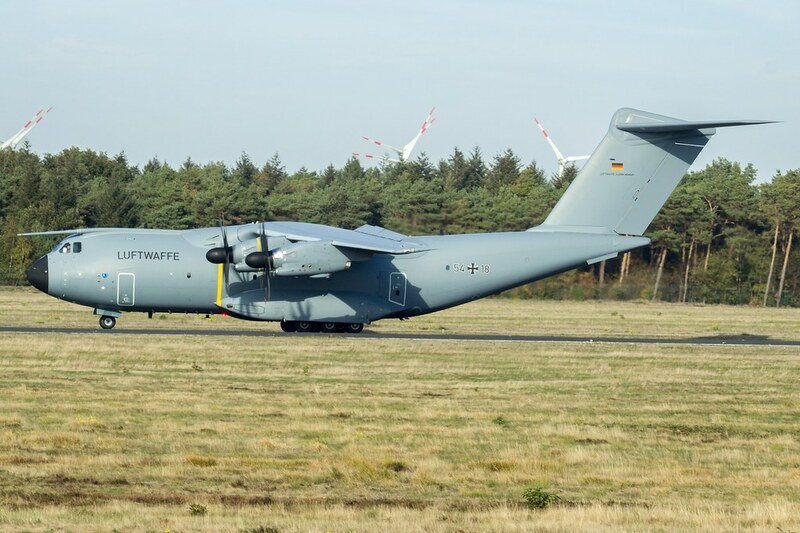 Sehr schön, gerade der A 400 im Flug. Nicht, dass es mich stört, ganz im Gegenteil, aber warum ist der so oft zu Gast in Weeze? Tolles Video, danke für den Link!! 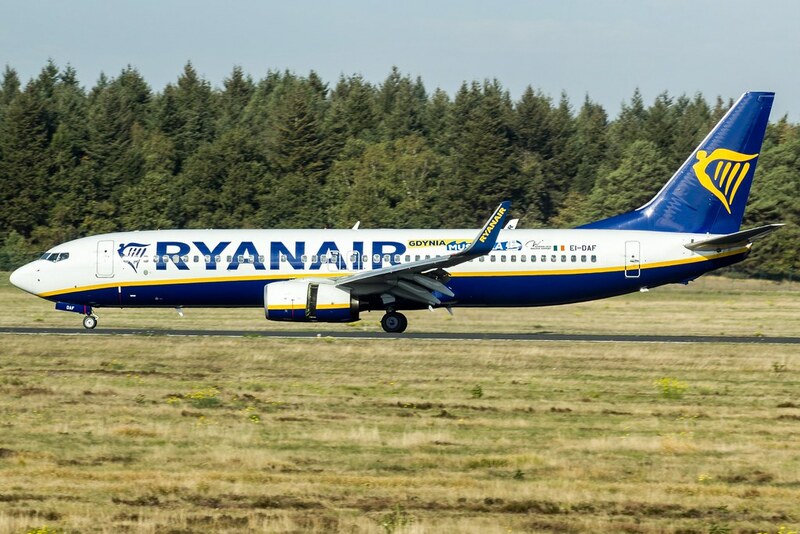 3 and a half months later and Menno has uploaded the Ryanair video.